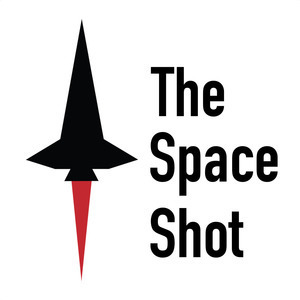 The Space Shot Episode 297: The Cosmosphere Podcast Episode 6- "Revitalization- Be a Spark"
The Cosmosphere Podcast Episode 6- "Revitalization- Be a Spark"
Check out the latest Cosmosphere Podcast today. I've been going to the Cosmosphere since I was a little kid, so check out the links below to learn more about my favorite space museum. You can be a spark that ignites wonder for a new generation by supporting the campaign to revitalize the Cosmosphere! Check out this link to learn more! Come see astronaut Scott Kelly this April!